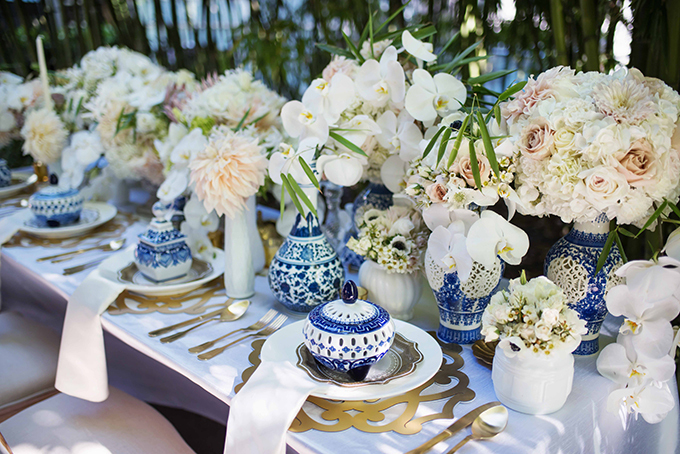 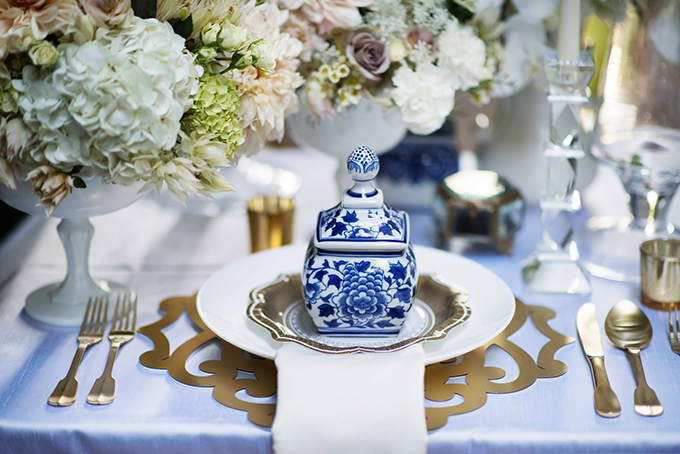 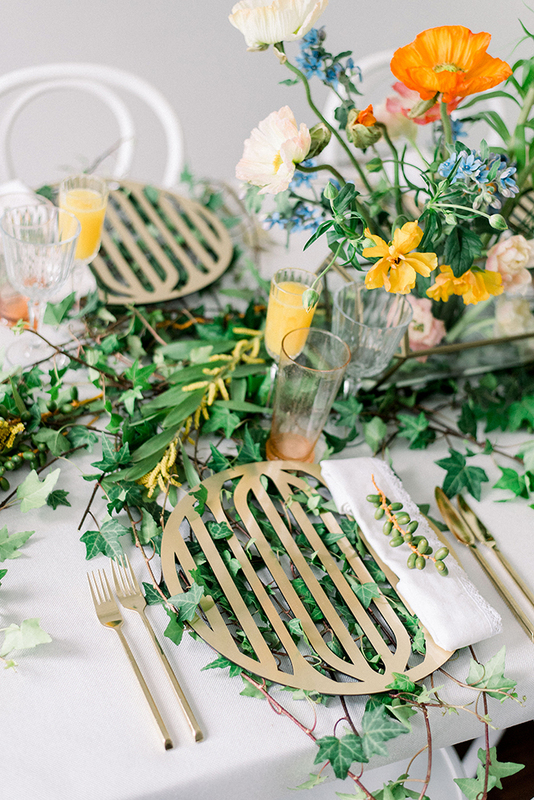 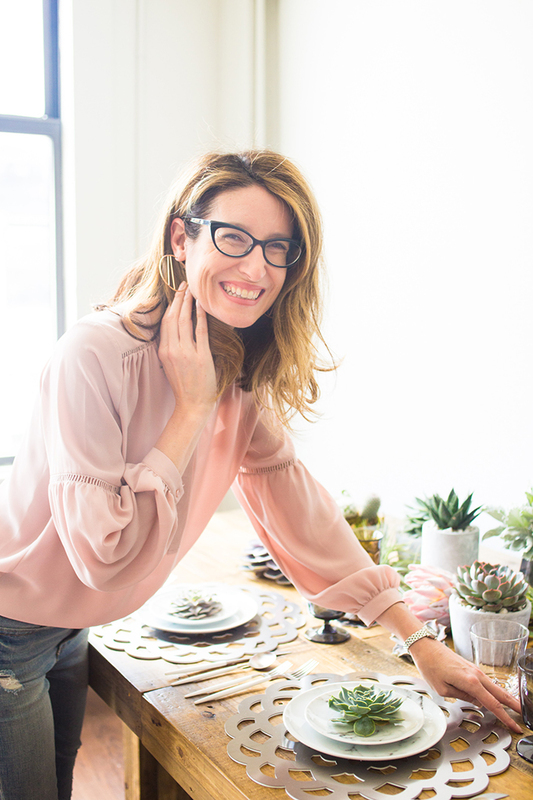 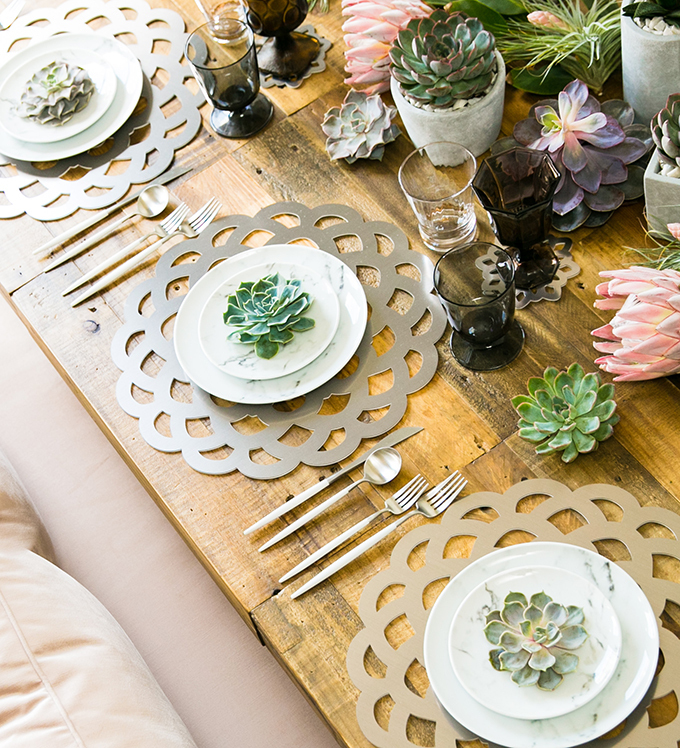 Today, we’re sharing with you some of the most gorgeous ideas for your wedding decoration! 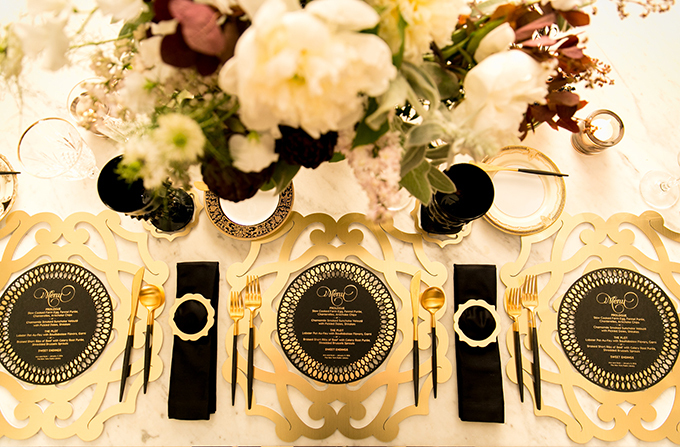 If you love luxury and you want to create an aristocratic atmosphere and environment for your guests, then these luxury decoration ideas are for you! 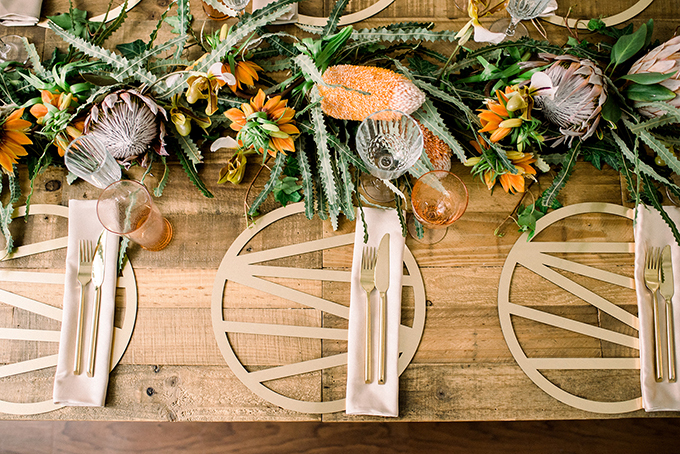 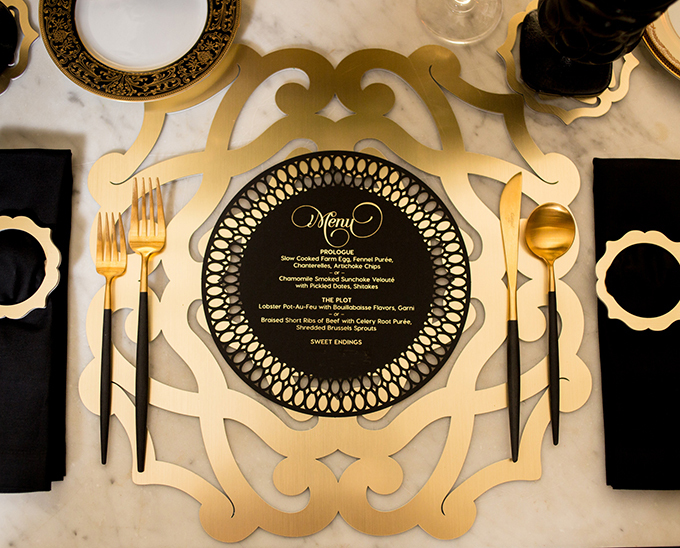 Red Bliss Design shared with us some of their amazing creations for a drop-dead gorgeous wedding table! 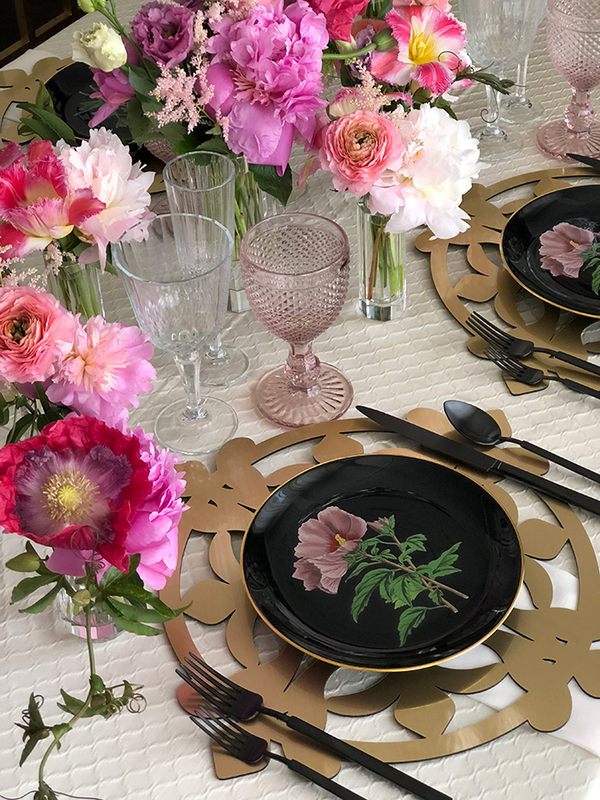 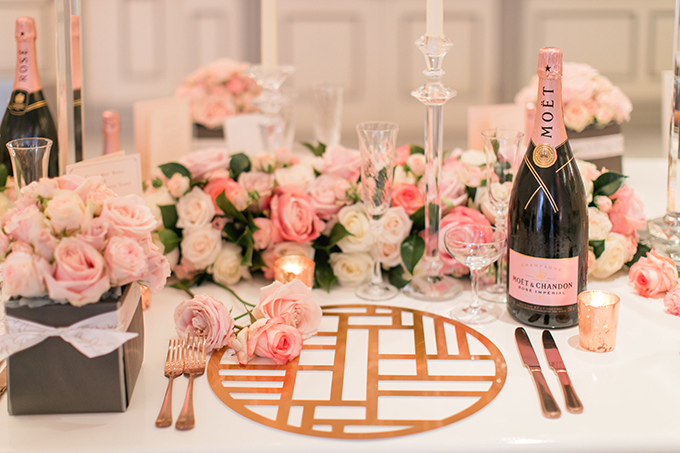 Their hard-finish Chroma placemats add the essential touch of shine and glamour to any wedding style… Be inspired by tropical, rustic, luxurious, dreamy wedding table settings and create the wedding of your dreams with the addition of your own personal taste. 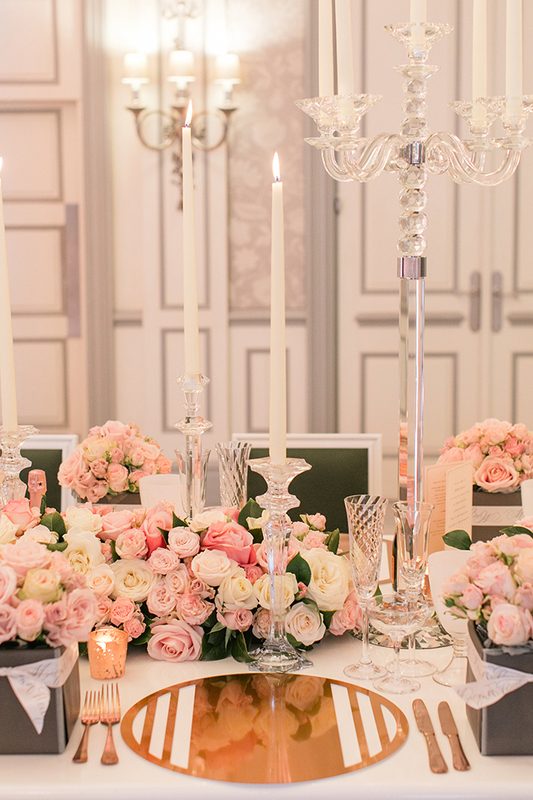 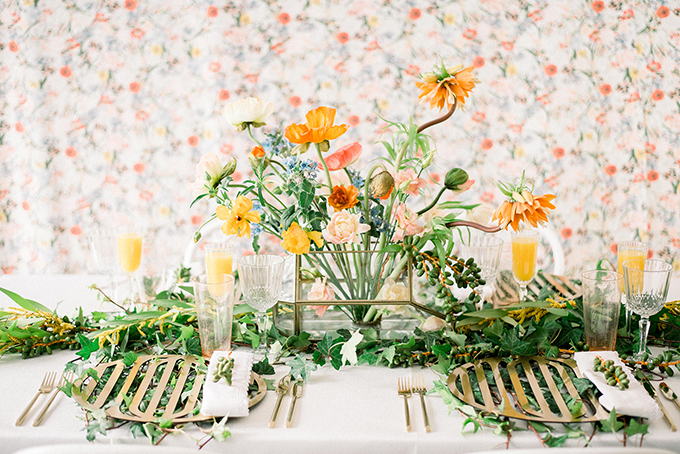 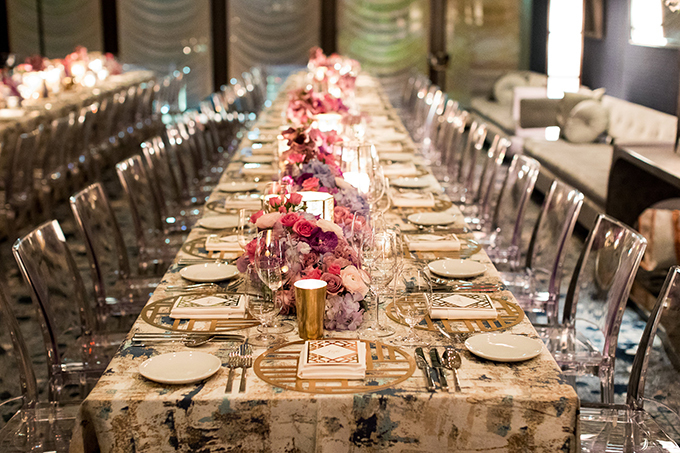 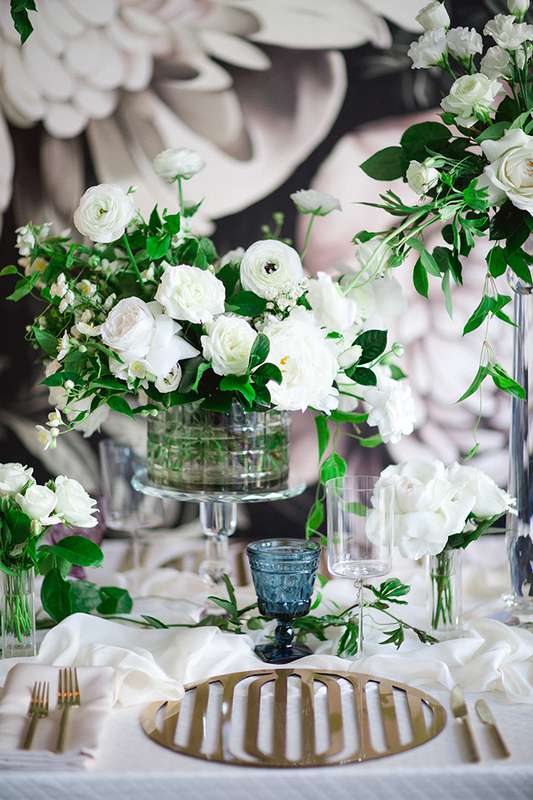 Feast your eyes on all the prettiness through the following stunning images!